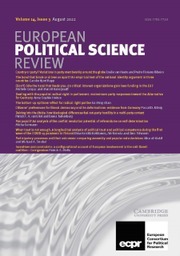 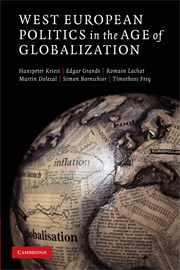 What are the consequences of globalization for the structure of political conflicts in Western Europe? 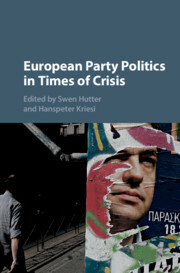 How are political conflicts organized and articulated in the twenty-first century? 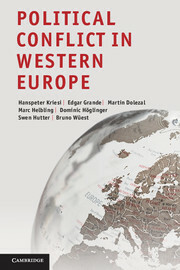 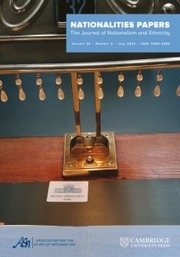 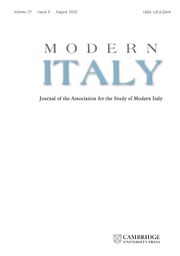 And how does the transformation of territorial boundaries affect the scope and content of political conflicts? 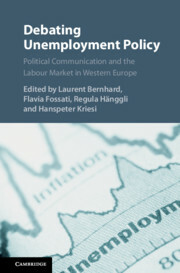 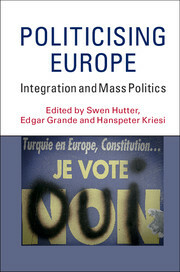 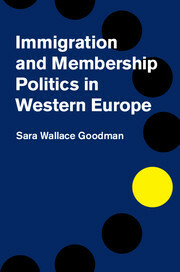 This book sets out to answer these questions by analyzing the results of a study of national and European electoral campaigns, protest events and public debates in six West European countries. 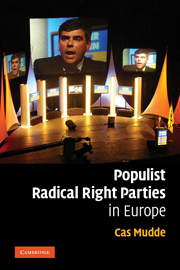 While the mobilization of the losers in the processes of globalization by new right populist parties is seen to be the driving force of the restructuring of West European politics, the book goes beyond party politics. 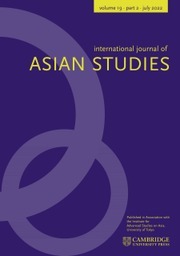 It attempts to show how the cleavage coalitions that are shaping up under the impact of globalization extend to state actors, interest groups and social movement organizations, and how the new conflicts are framed by the various actors involved.